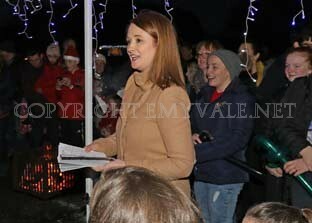 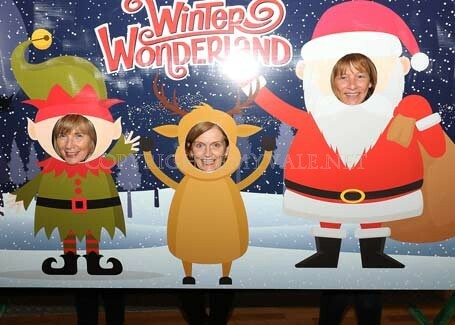 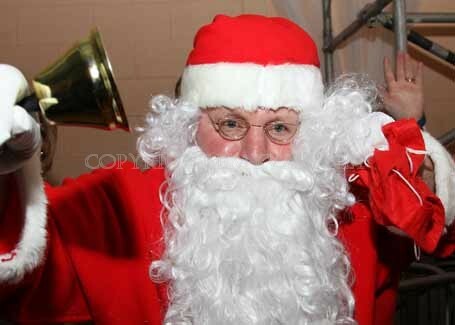 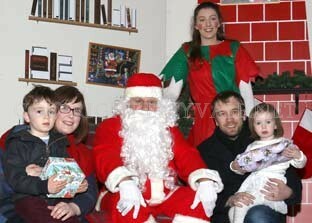 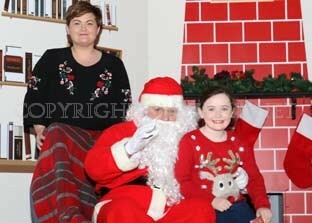 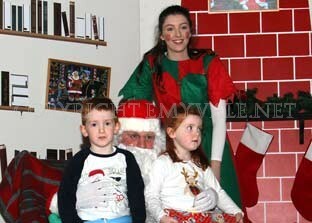 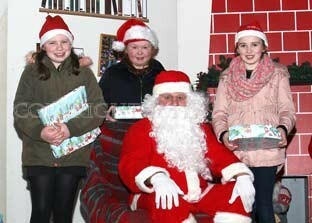 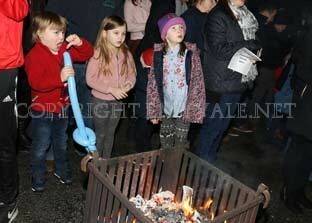 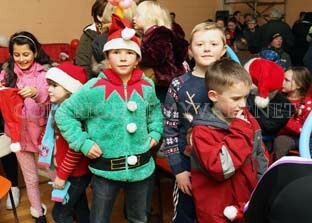 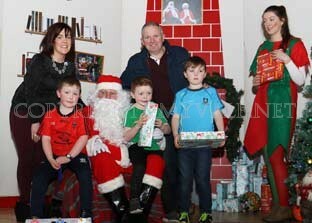 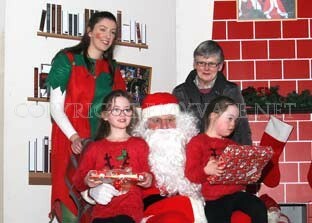 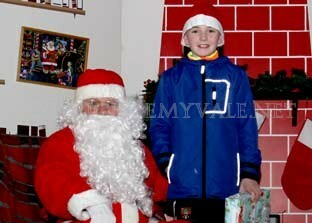 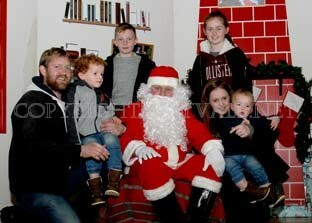 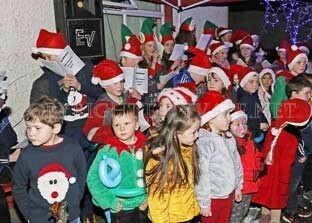 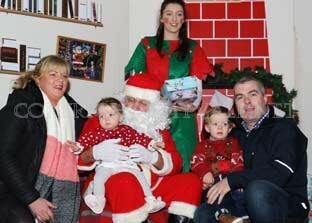 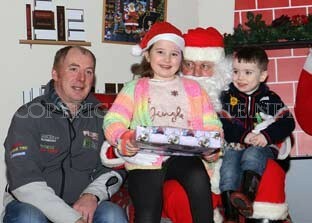 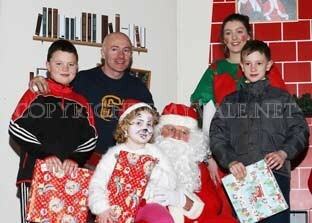 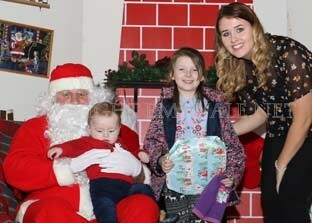 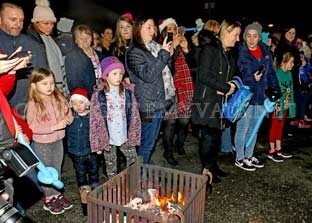 Sunday, December 12th was a big day for the people of Carrickroe, especially the younger folk as Santa took time out of hisd busy schedule to stop off at the Carrickroe Community Centre, where a huge crowd had assembled. 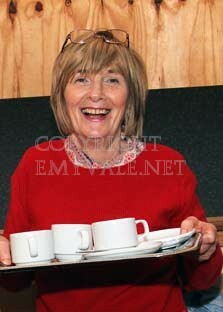 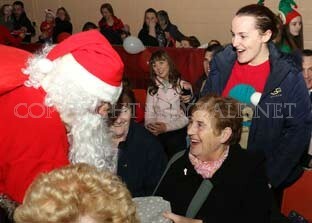 I think it was the good work of Rosemary Coyle who persuaded him to make the call so well done to her and her team. 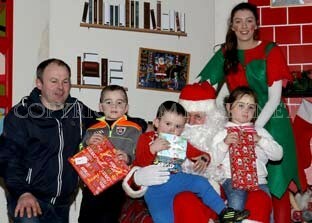 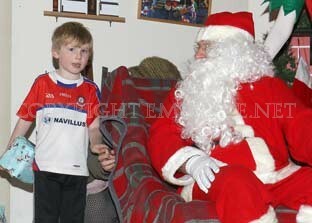 I had a quiet word with Santa before he departed and he told me that he loves going to Carrickroe as the children are so good and always give him a great welcome. 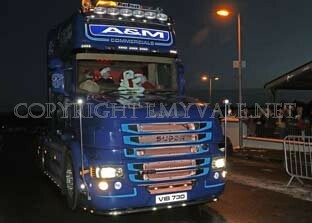 He arrived in the cab of a very big truck, which he is using instead of a sleigh so that he can get to many places quickly and so that he will not tire the reindeer out before Christmas Eve. 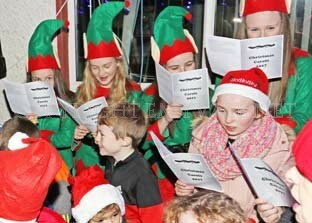 There was plenty going on when he arrived with the childrens' choir singing carols and a magician doing tricks and children getting their faces painted. 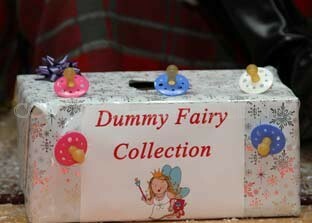 There was a Dummy Fairy Box where children who were finished with their dummies could leave it for the fairies and there were plenty of painting books and a Post Box for children to post their letters to Santa. 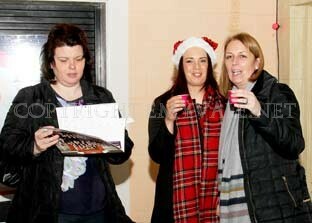 There was plenty of refreshments too so no one went hungry. 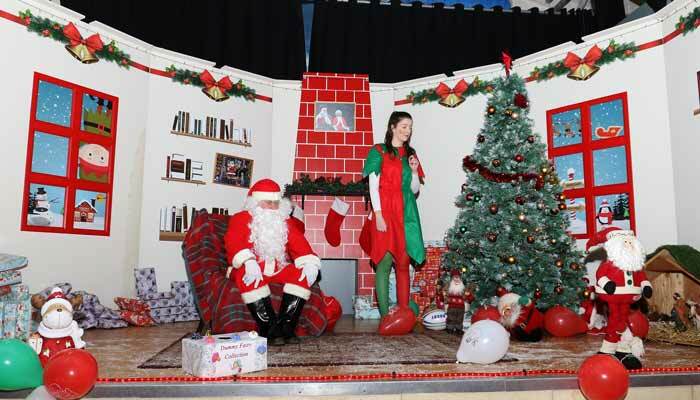 The Community Centre was decorated to the last and the people of Carrickroe must be congratulated for the fantastic displays in the village and approach roads. 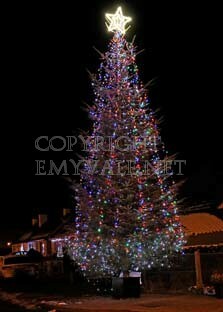 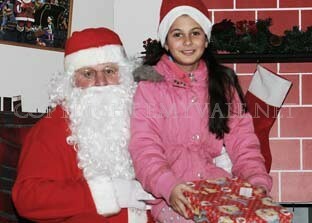 Santa switched on the lights of the huge Christmas Tree in the village when he arrived and with that the Christmas season had certainly begun. 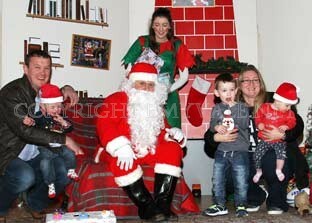 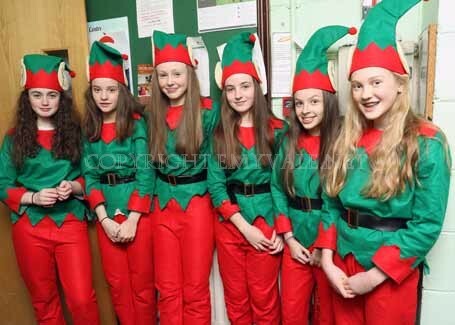 All children had the opportunity to visit Santa on stage and receive a present from him and for some - it was an opportunity to get in a last minute request for a particular item on Christmas Eve. 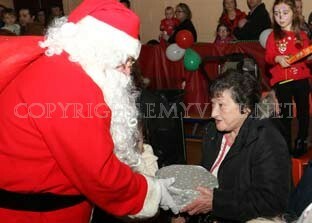 There was also a gift for the Grandmas present. 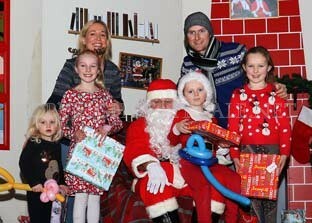 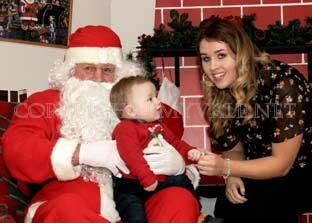 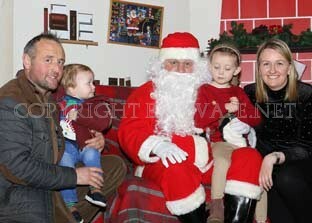 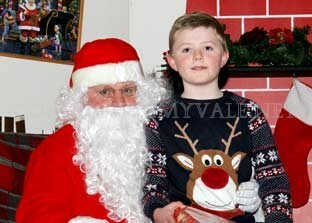 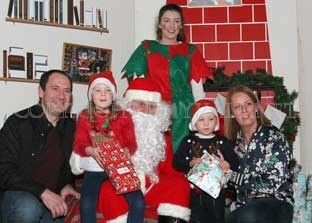 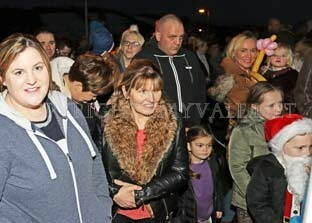 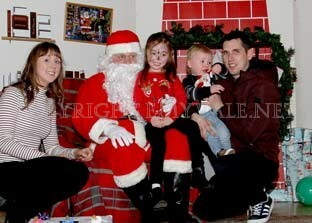 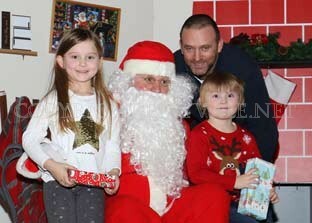 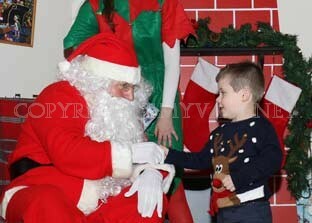 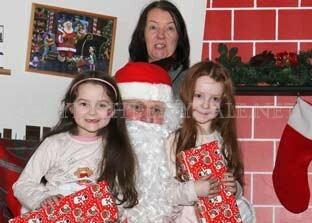 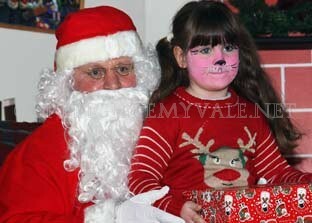 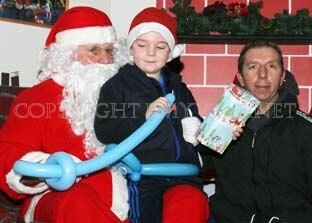 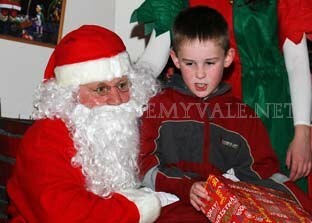 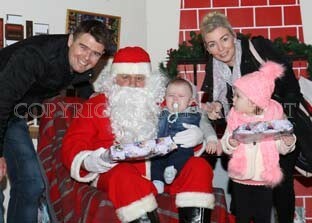 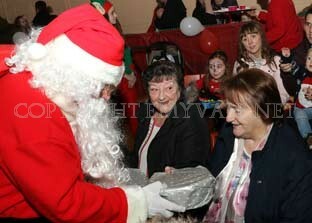 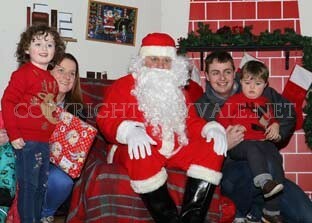 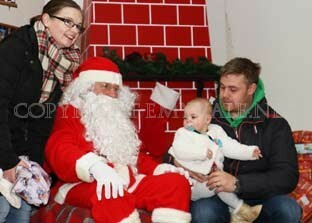 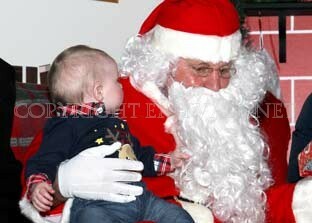 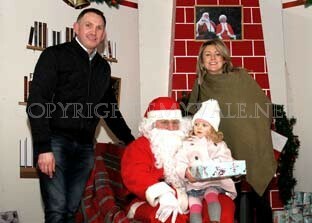 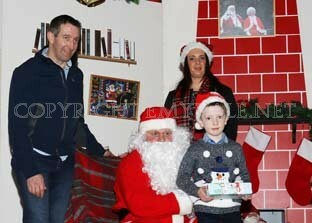 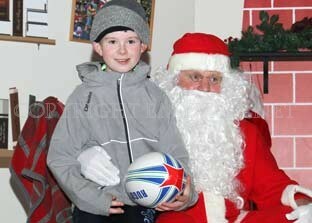 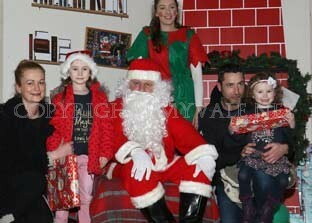 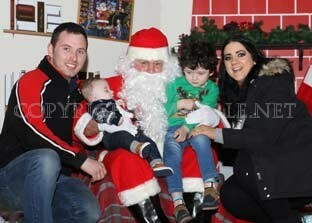 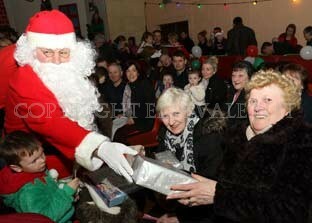 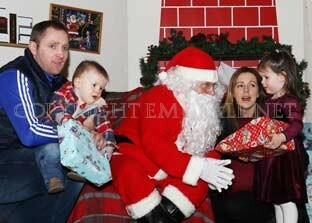 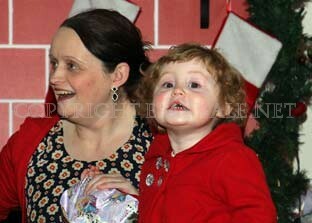 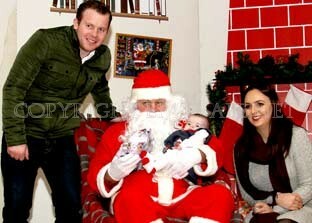 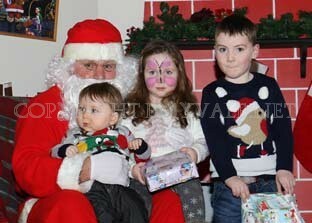 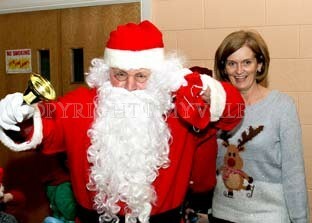 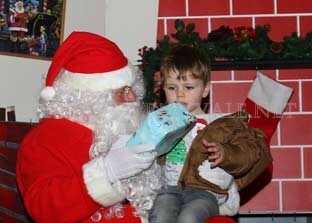 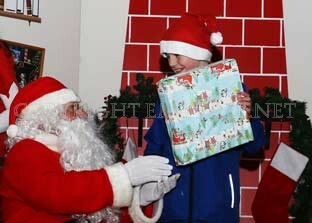 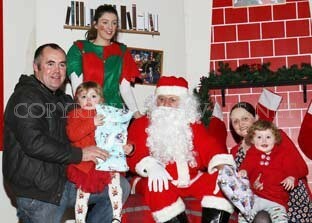 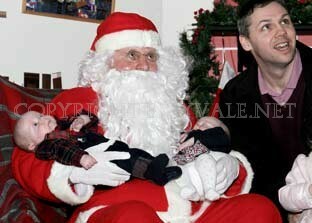 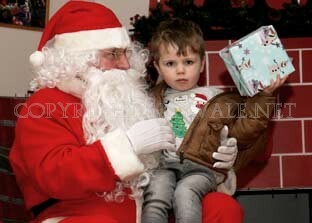 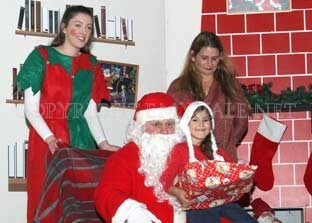 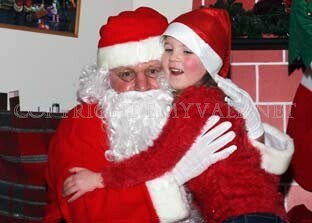 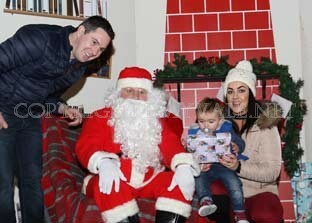 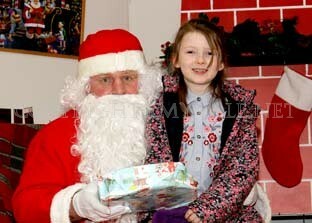 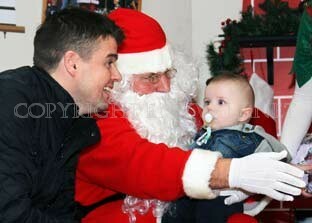 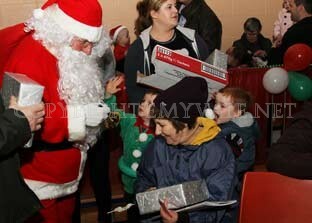 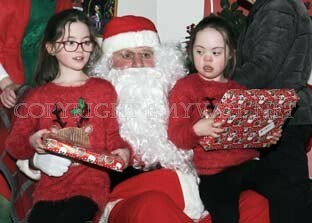 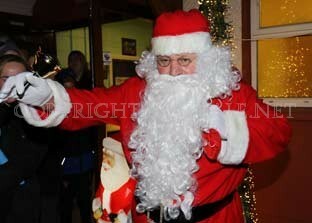 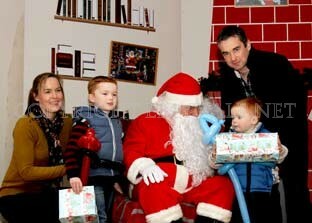 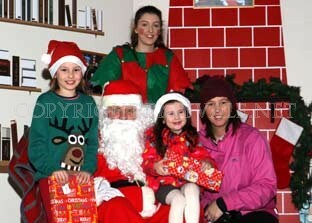 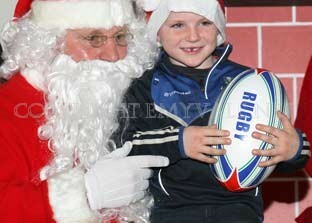 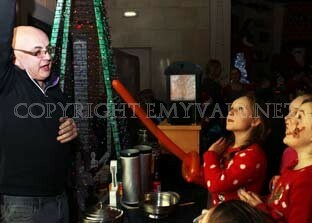 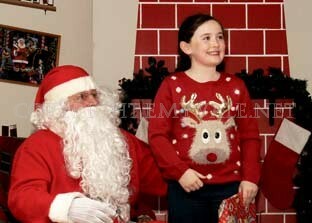 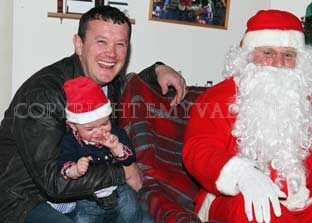 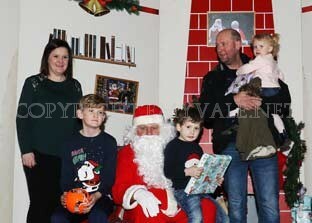 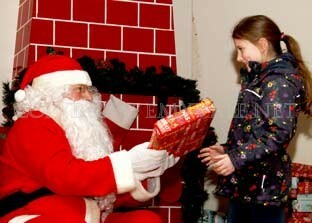 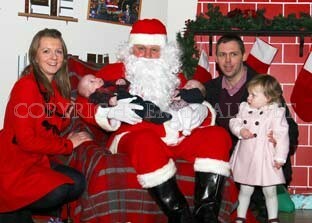 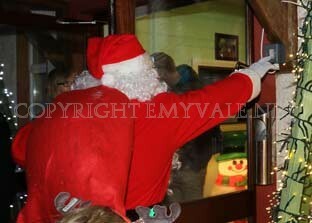 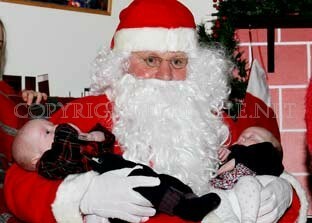 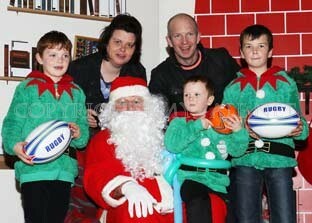 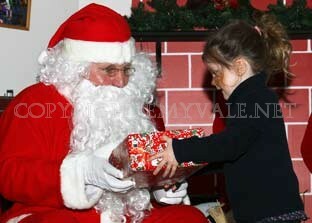 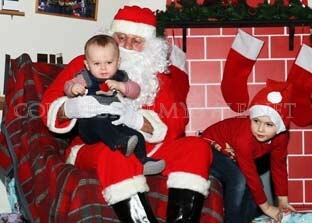 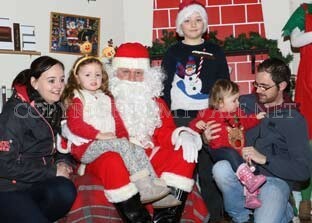 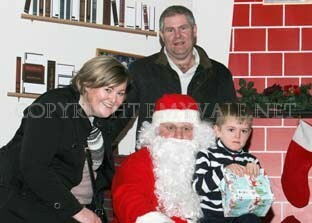 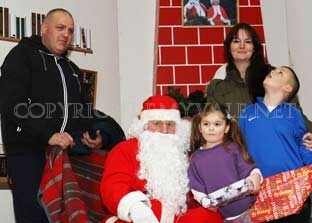 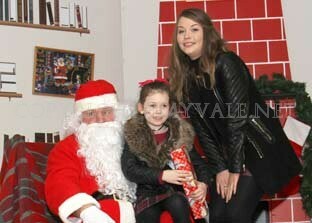 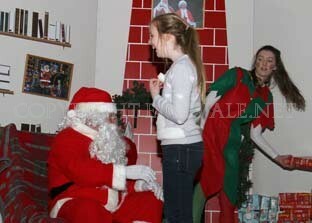 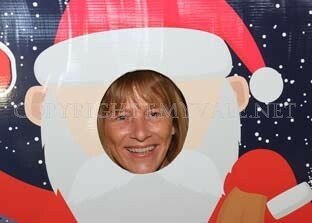 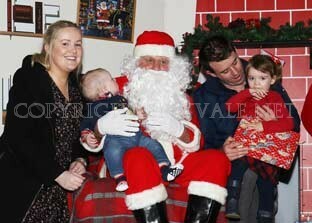 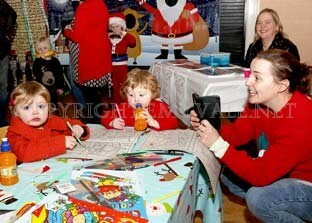 Indeed it was wonderful to see so many parents more excited than the children to get shaking Santa's hand. 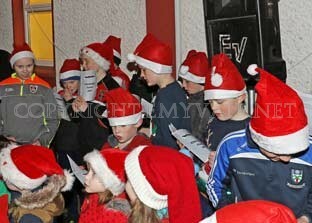 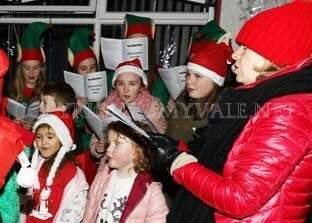 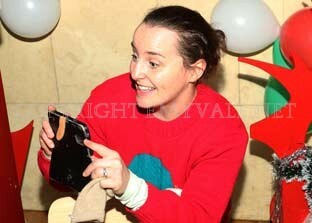 It was all a great event and brought cheer to the area and smiles on most of the young faces.